PLONKED in the South Pacific Ocean, some 1000km from anywhere, it would be easy to assume there’s little to do on Norfolk Island. Don’t. While this Australian territory is relatively remote, there’s so much to experience you’ll wish you’d stayed longer. 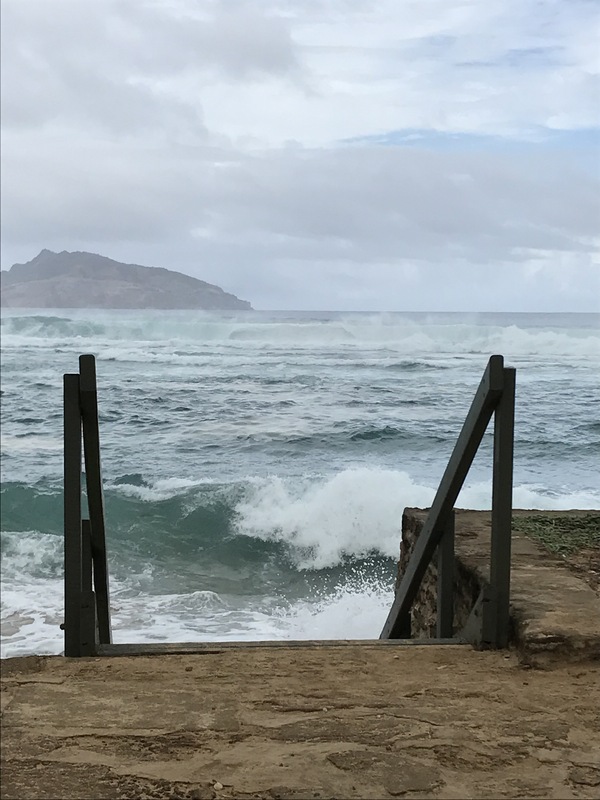 Here’s my top 10 tips for a holiday here. To understand Norfolk Island, you should first wrap your head around its history. And it’s beautifully complicated. 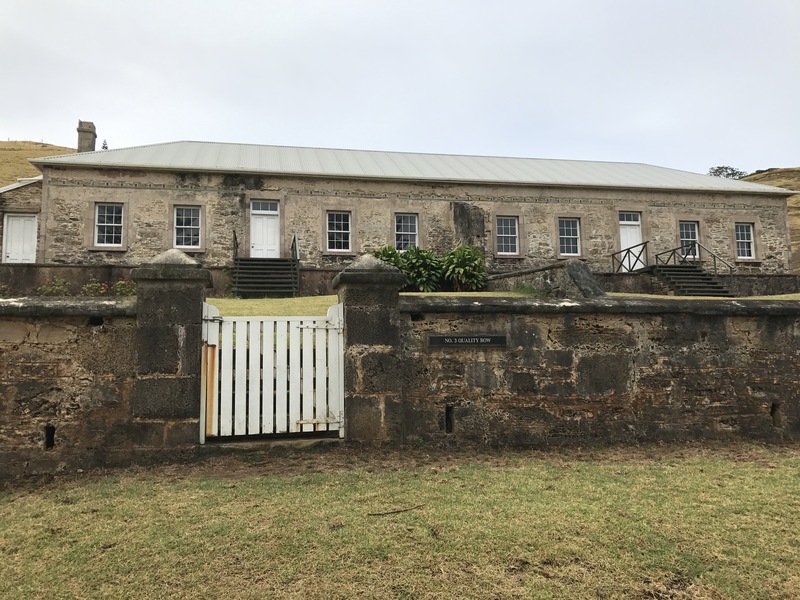 To assist with this journey, head straight to the Kingston area where, among the preserved ruins of prisons, stately homes and other historic buildings, you’ll find four magnificent museums containing scores of relics which tell the story of the Pitcairn Islanders, the convicts, their jailors, and the settlers. 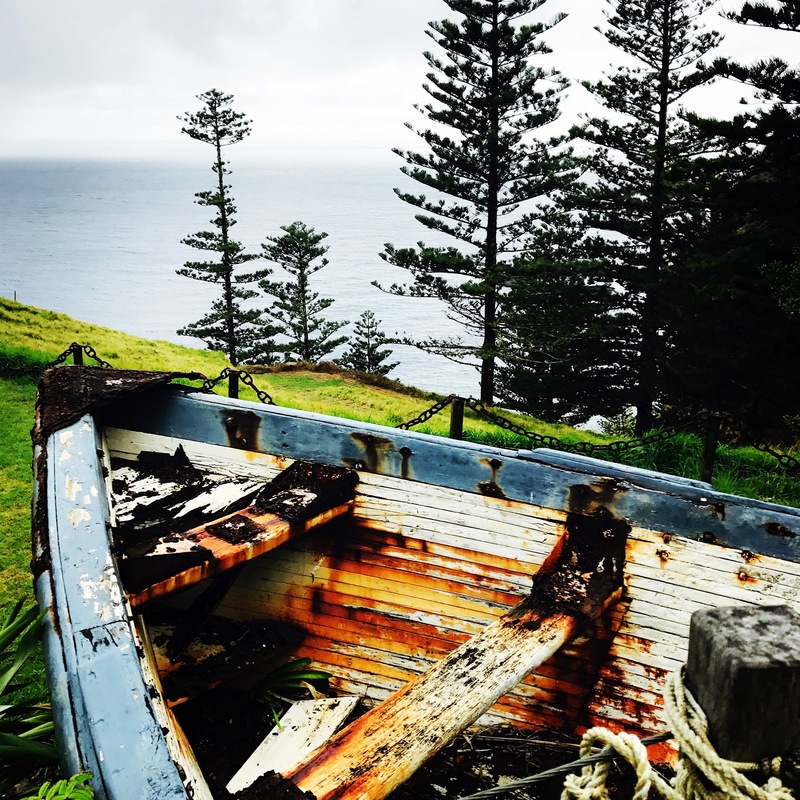 By the time you’ve left Norfolk Island, you’ll be pretty convinced you’ve met every one of its 1600 permanent residents as they pop up everywhere, often working several jobs. 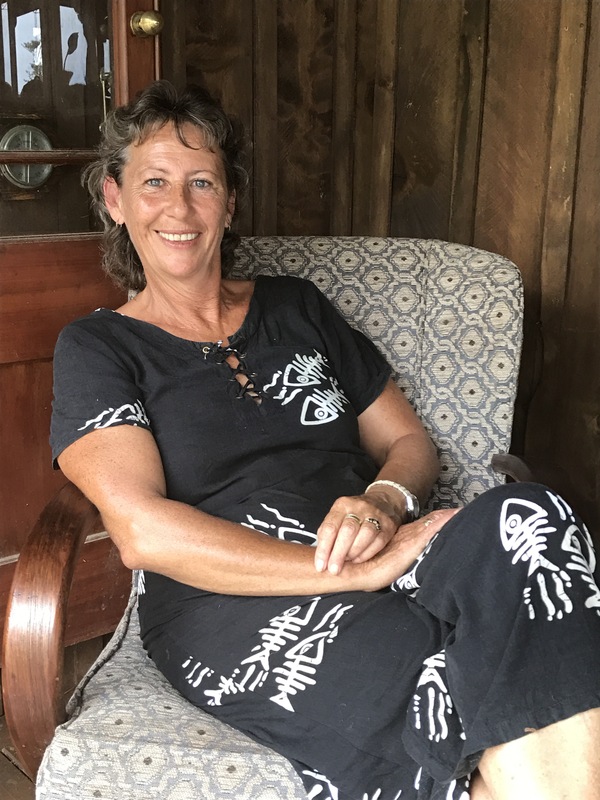 To glean a sense of how the locals live, join Rhonda Griffiths on her new tour “The Contemporary Islander” which showcases her 130-year-old home built during the Melanesian Mission and some traditional island food and customs as well. 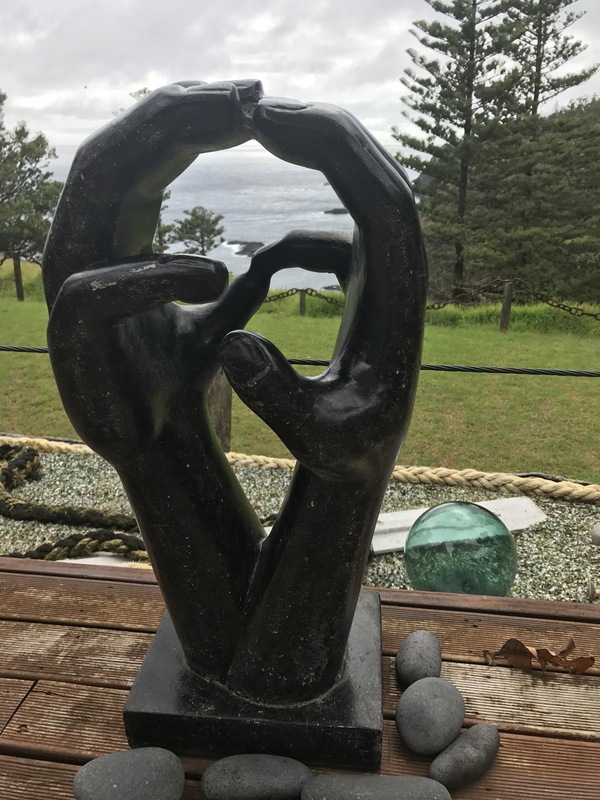 You don’t even need to have read The Thorn Birds, of any of her other 26 books, to appreciate a visit to famed Australian author Colleen McCullough’s house. 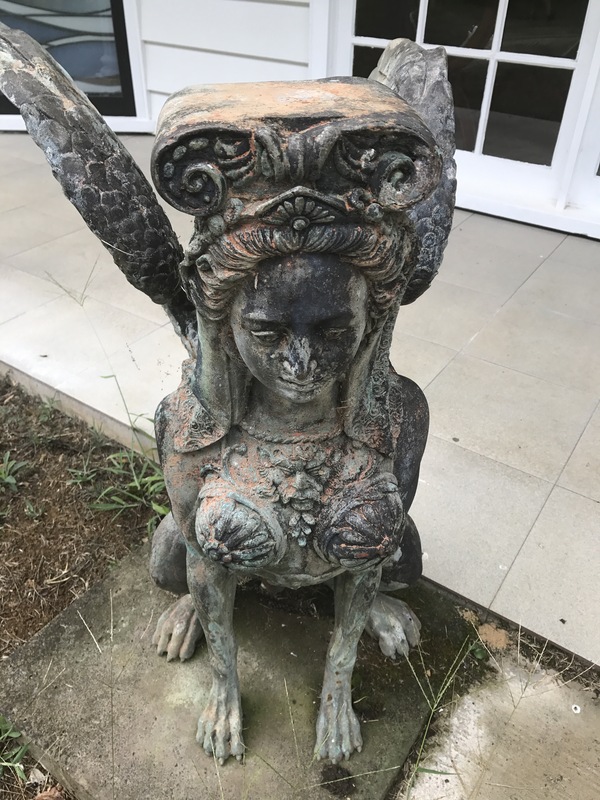 Baunti Escapes will take you to this beautiful haven where you can wander through the eclectic art collection which this writer, who died in 2015, loved so much. 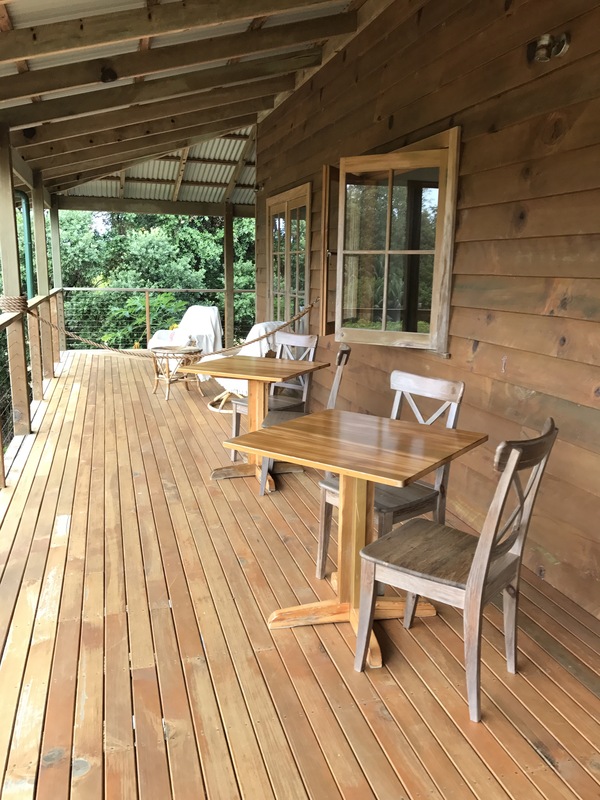 There’s some great cafes and restaurants on Norfolk Island. For breakfast on the verandah, served with a smile, head to the Olive. Delicious dining can be had at Hilli Restaurant and Dino’s, both beautiful buildings with some fine fare. 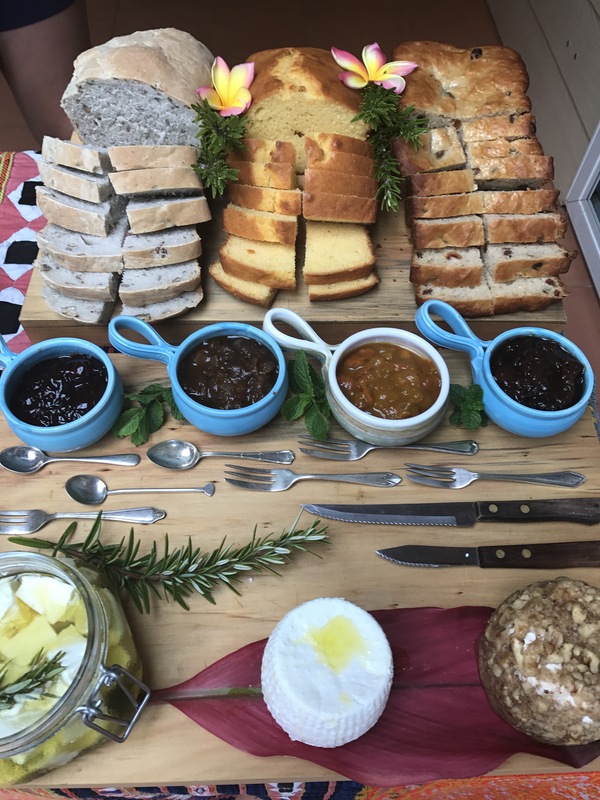 To truly taste the island, out at Anson Bay, Hilli Goat Farm Tour allows you to meet the island’s only goats, and even milk them, before you indulge in a feast of goat’s cheese and Norfolk Pine smoked ham, among an array of treats. In what is one of Australia’s most remote wineries, you’ll find the friendly faces of Two Chimneys Wines owners Rod and Noelene McAlpine who planted their first grapes in 2003 and found that chambourcin was perfect for the Norfolk climate. These days they produce four different types of wine on the island, and several others on the mainland, and bottle 1500 a year. Noelene’s antipasto platters are legendary on the island. Seeking a cliff top massage? Then head to Bedrock along the deliciously-named Bullocks Hut Road where gifted remedial massage therapist Heidi will pummel your body to perfection while the ocean smashes the cliffs below. You’ll adore the views here from the specially-designed platforms after which you can indulge in tea, coffee and light lunches. Local historian Liz McCoy reckons Norfolk Island is one of the most haunted destinations in Australia. And with such a brutal history, it’s easy to see why. 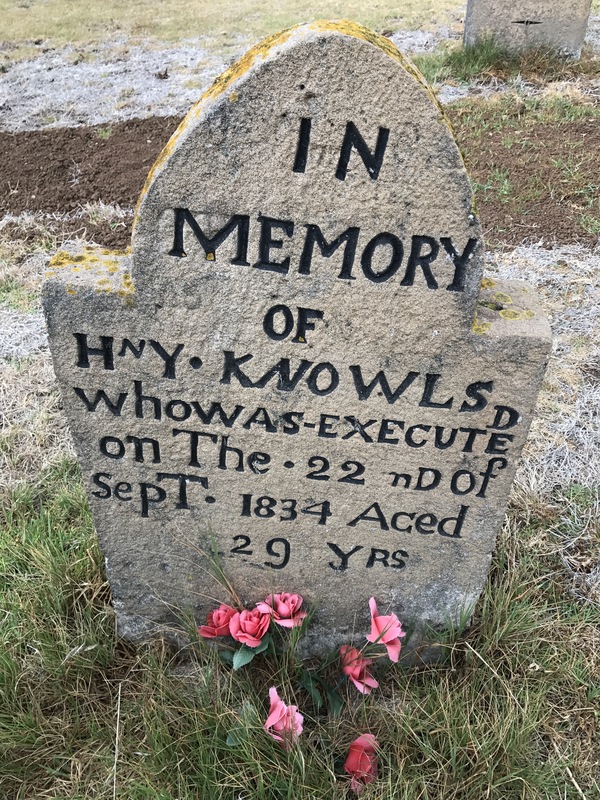 Join Liz on her Twilight Tour of the Kingston area and you may just experience a spook or two. Liz also restores the magnificent headstones in the cemetery and has a tawdry tale or two about her own ghostly encounters in the area. You don’t have to look far to experience nature on Norfolk Island, it finds you. From its glorious National Parks to its incredible surrounding ocean, there’s plenty to satisfy the wildlife warrior within. Walk the National Parks, snorkel her reef, go sea kayaking, visit Cockpit Waterfall, and witness the sea birds on nearby Phillip Island. Norfolk Island even plants 100 pine trees for every resident who lives to a century. To date, there have been three, all women. 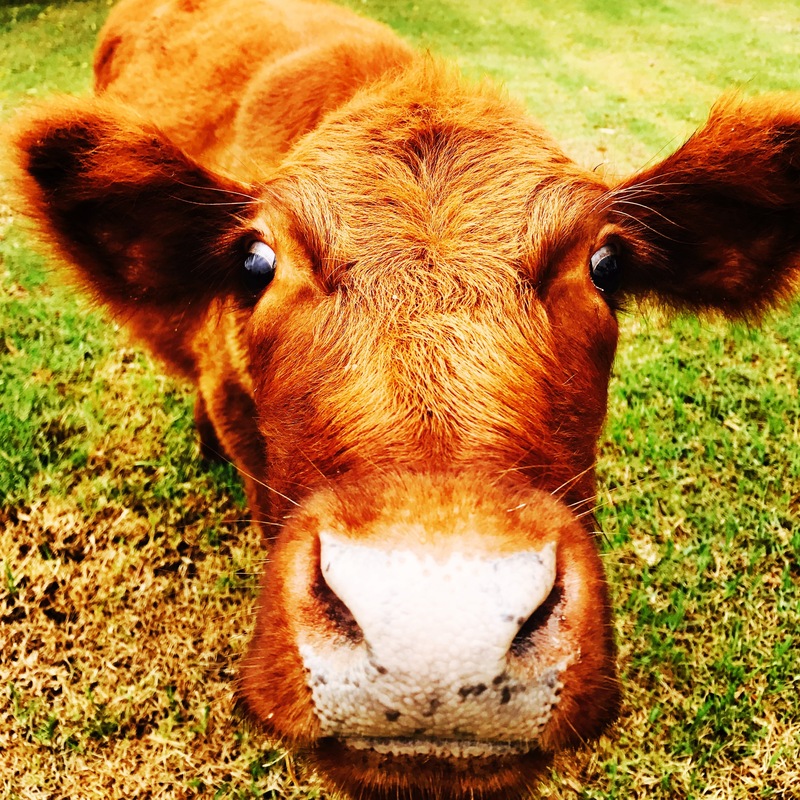 If you think there’s no entertainment on Norfolk Island, think again. One of the most delightful ways to spend a Wednesday afternoon is at the Ferny Lane Theatre, an old-style theatre where you can sit on a comfy couch, drink a glass of wine, and watch the Trial of the Fifteen play which gives an entertaining and informative overview of Norfolk’s history. On weekends, you can catch a movie at this same theatre. 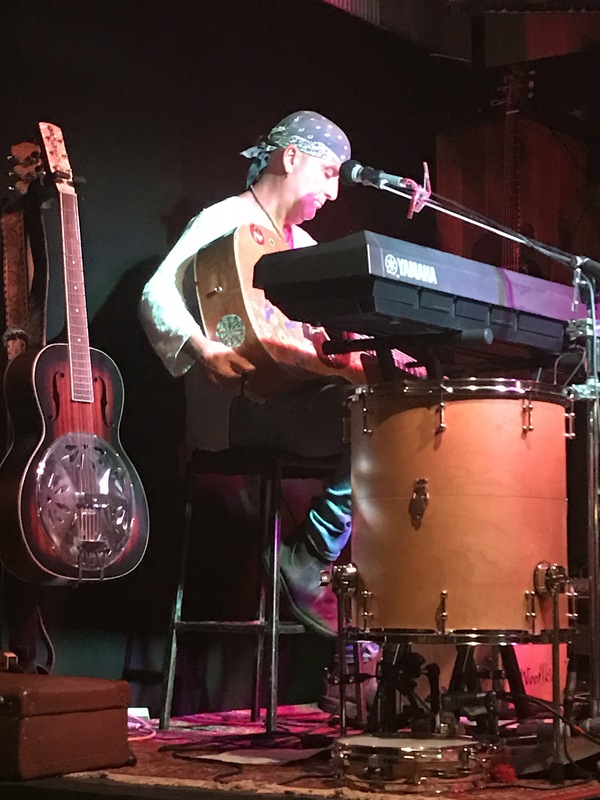 For something more contemporary, the Jolly Roger hosts live music five nights a week with jolly good meals to match. Despite measuring just 8km x 5km, Norfolk Island boasts 160km of roads. And one of the best ways to explore these is with the roof down. 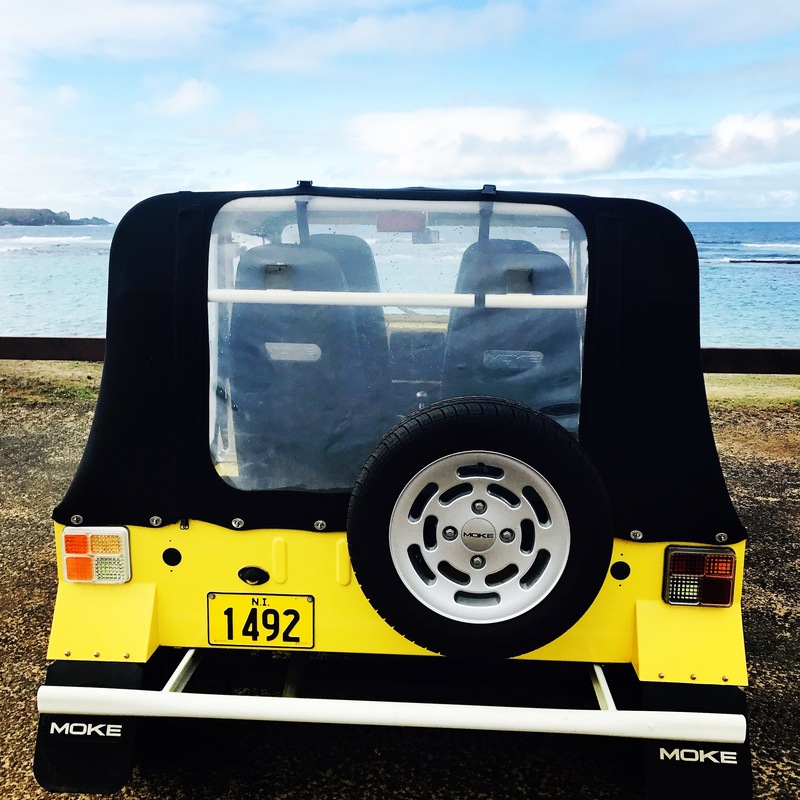 You can hire a Moke from MOKEabout and drive the island’s rolling green hills to your heart’s content. One of the pure delights of driving on Norfolk Island is that it’s customary to wave to passing cars and pedestrians, which is bound to leave a smile on your face. Oh, and cows get right of way. I’ve been to Norfolk Island a few times – but not for some years now. Your blog made me want to go back again. Such a beautiful place. I can’t wait to go back and tackle some of the ocean activities. Sea kayaking, snorkelling here I come! Yep, all ten are tops with me too. My fave island in the Pacific. And there’s always something new to discover. The first time I visited there were cows on the runway and in the airport car park. The customs man kept appearing in my visit. Second time I saw him he was a runaway convict in the Sound and Light show and then he turned up selling stuff in the golf shop. The unlaziest people around – everyone works a couple of jobs. I know! But it takes you a while to figure out where you know them from. I had the “judge” from the Trial of Fifteen play take me on the tour of McCullough’s house. She looked different without her wig.